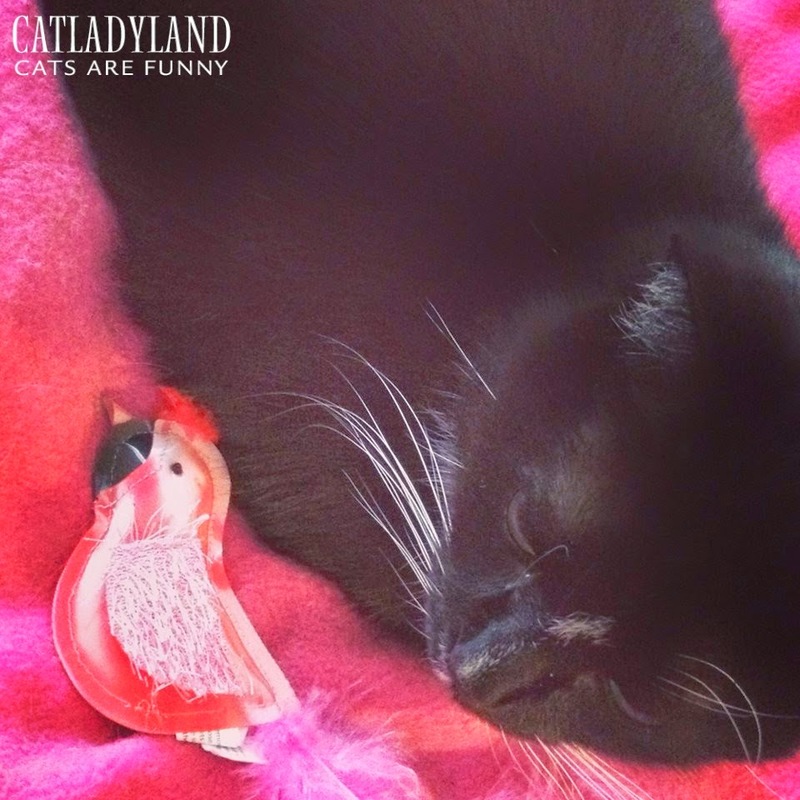 My husband pointed out that Cosmo was lying on the pink cat bed with the pink cat toy. It seemed like a great opportunity to take a photo of my tough guy who isn't afraid to show his softer side. He's a total fox, isn't he?